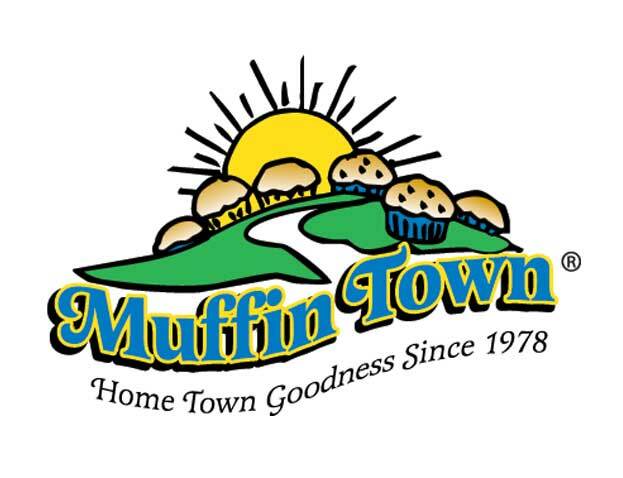 Muffin Town has been providing premium value baked goods for over 40 years. Our coffee cake, muffins, Snack’N Loaves™, Cornbread and Muffin Tops, come in a large variety of retail packaging formats to fit C-Store, Supermarket, Club Store and customized applications. We work with all our customers to provide them with a consistent, quality baked product manufactured and packaged using the latest technology available.